Chronic disease is on the increase. It is often associated with a number of lifestyle factors, including smoking and alcohol use, lack of physical activity and unhealthy eating. 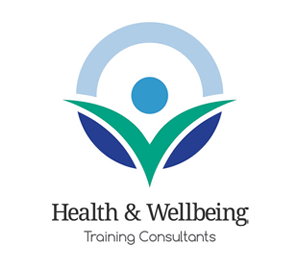 Stavroula Zandes, the founder of Health & Wellbeing Training Consultants aims to inspire, educate and motivate people through education and training, to make positive behaviour changes to improve their health and wellbeing. A range of lifestyle topics are offered, including a generic session on health and wellbeing, and specific sessions on achieving a healthy work-life balance, mindfulness, stress management, weight management, quitting smoking and relapse management. Want to make a genuine difference to your client’s/staff’s lives? If yes, contact them today, and they’ll provide you with evidence-based and practical health and wellbeing sessions for you/your staff and clients. Get FREE updates and exclusive content on the latest Promise or Pay campaigns and news. We promise not to spam your inbox!